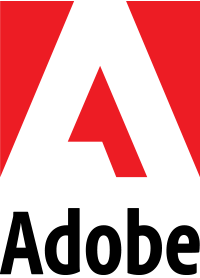 AIGA Boston supports our local student chapters in their efforts to establish engaging and meaningful events and programs for student members from their university or college. We believe the development of great leaders can manifest through things such as impactful conversations to the experiences gained when we align ourselves to valued goals. 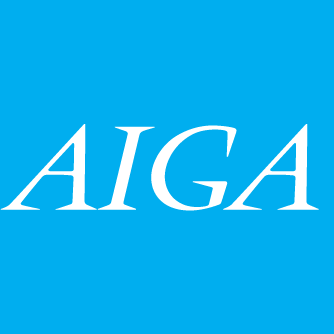 Attend AIGA Boston board meetings to gain a better understanding of what the board provides for all members. Contribute your talent or time to projects and programs our board is currently working on. 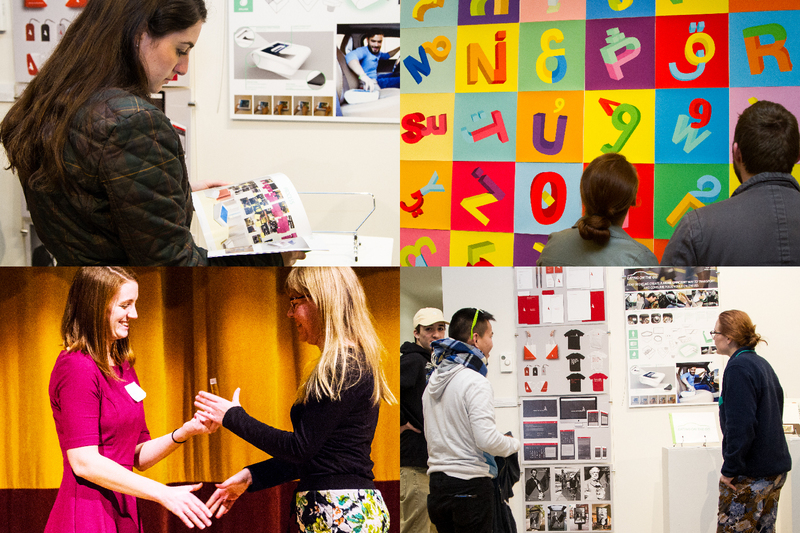 Volunteer and gain free admission to AIGA Boston hosted events. Learn about resources, partnership and email/social media marketing opportunities for your student-run events. If you would like to learn more about student groups, or start one, contact our Director of Education.